You know a man is smitten when he’s willing to give up his truck for the woman he loves. Upon learning that his wife was diagnosed with cirrhosis of the liver, that’s exactly what Verlon Robinson did. 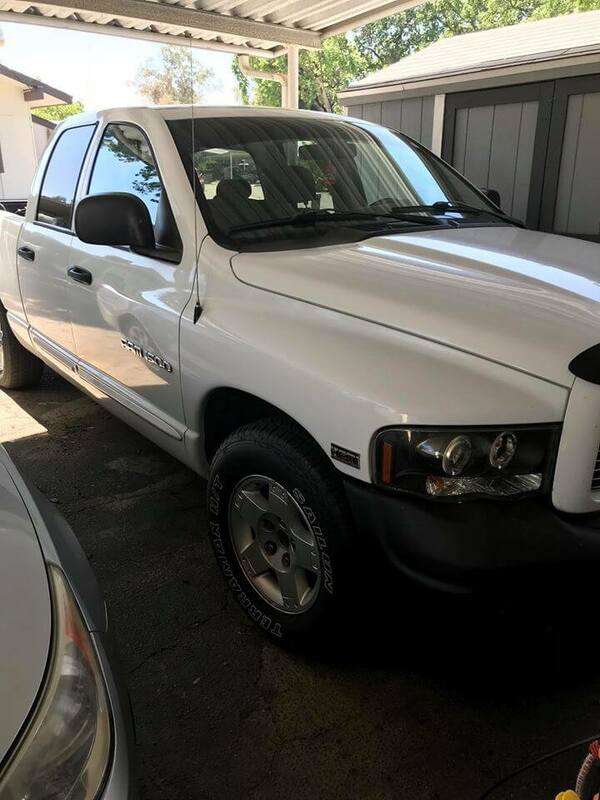 The California husband has since put out a plea on Facebook offering up his 2004 Dodge pickup truck, a tent trailer and even one of his own kidneys as a bonus if anyone would be willing to help his sick wife. “A Truck for a peace of ur liver!! !” he wrote on Facebook. “I hope everyone will share! To all that don’t know I have a very sick wife, With a non-reversible liver disease. 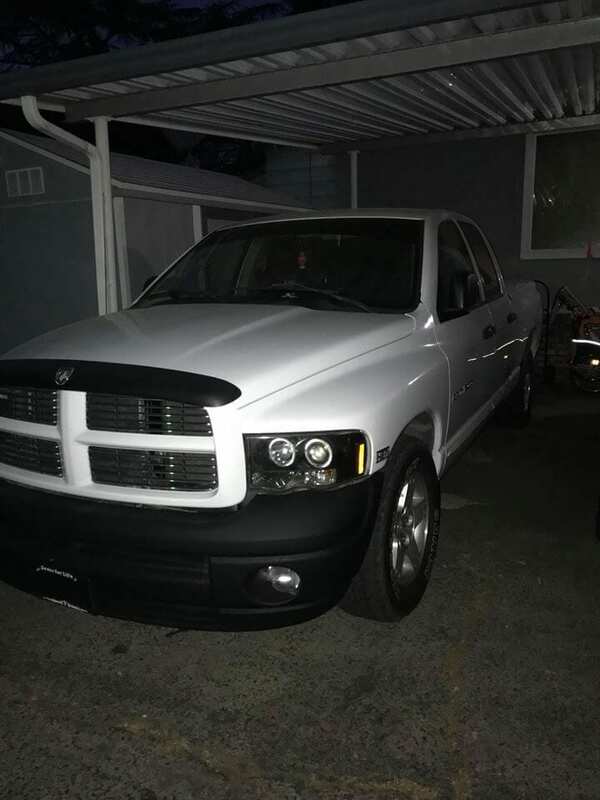 I do have an 04 Dodge pick up that I would gladly trade anyone. 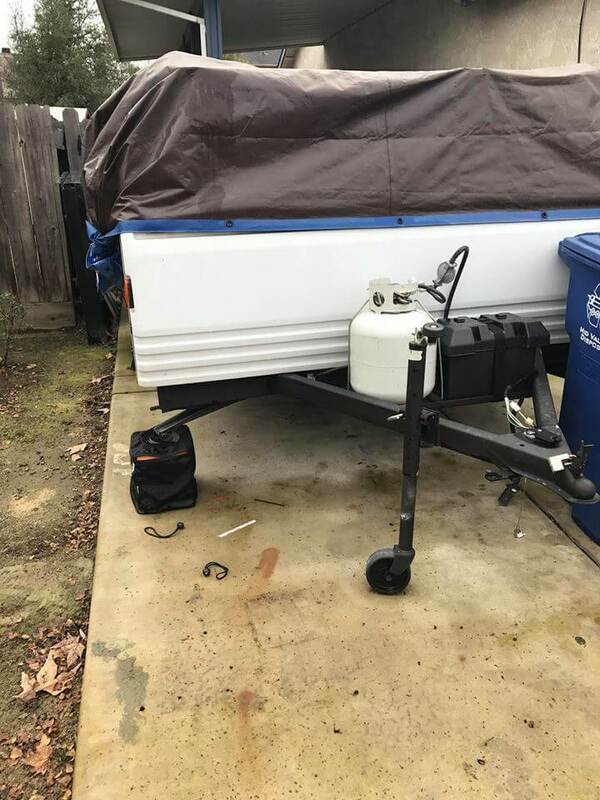 Plus I could throw in a nice tent trailer. We have been married for 25 years and it breaks my heart when I think about losing her. I would do anything to trade places with her but as you know that’s impossible. So please if you are O positive or negative blood type and would consider giving her some of your liver we have insurance that would cover all surgeries. Well u please pray for her !!! Her name is Marie Robinson and I think u in Advance. 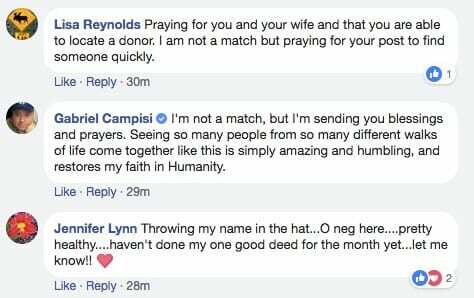 Verlon’s earnest plea for prayer and a good-hearted soul to save his wife Marie has created a wave of emotion and prayer chains across the Internet. The overwhelming amount of support that has flooded in has given the California husband a new ray of hope. Many have even said if they were a potential match, they’d be willing to donate their liver without accepting the truck. “It’s turned my life upside down,” said Verlon. He adds that although his wife is battling the biggest health crisis of her life as she lays in a hospital bed beside him, she still does so with a smile, which helps him to press forward each day as well. “She wants to live, and I see her going through all this, and it breaks my heart,” he said. Please SHARE Verlon’s post in hopes that somebody’s generous donation may miraculously save his sweetheart of 25 years.